In May we had a great chance to visit some of the schools, observe lessons and pilot our research methodology. We visited Tallinna Inglise Kolledz 1st grade math lesson, Tallinna Reaalkool 3rd grade math lesson and Tallinna Kesklinna Vene Gümnaasium 5th grade math lesson. These lessons were built up in a way that learners had to practice their math skills with iPads and laptops. It was obvious that they were very excited about this option and used technology with great interest. These visits gave us the first impression of how to design a lesson with technology, how is it currently done and what is the overall situation in schools. 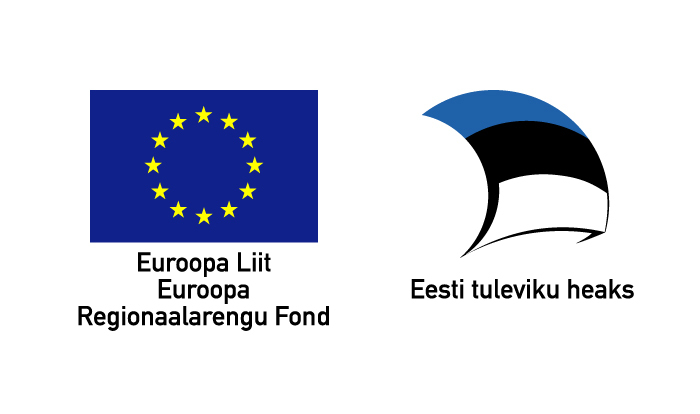 Thank you very much for learners, teachers and educational technologists for hosting us! We so much hope that we can continue our collaboration in autumn. 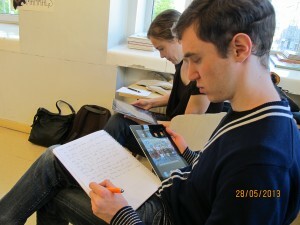 Photo by Arman: Ilya and Terje taking notes in Inglise Kolledz while trying to solve 1st grade math problems with iPads.